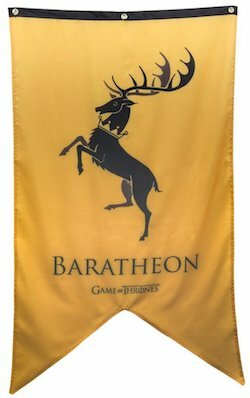 King Robert Baratheon was the King of the Seven Kingdoms in Game of Thrones. He was first of his name and became King during the Roberts’ Rebellion. He killed Rhaegar Targaryen, Prince of Dragonstone at the Battle of Trident. 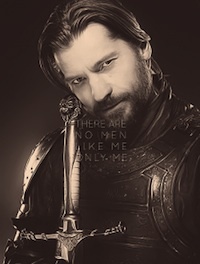 He became King and married Cersei who became Queen Cersei. They had three children and unbeknownst to Robert, the kids were actually fathered by Cersei’s twin brother – Jamie Lannister. King Robert was killed from the scheming of his wife while he was out hunting. 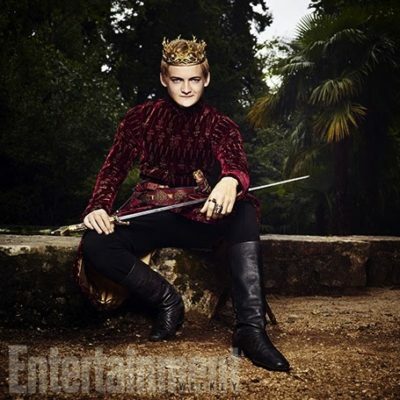 You can find Cersei costumes, Jamie Lannister Costumes and King Joffrey Costume. 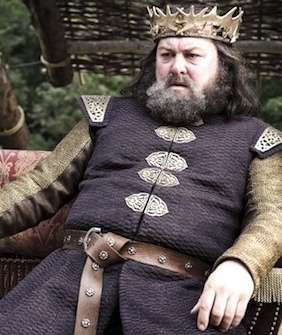 Below are costume ideas for King Robert Baratheon. 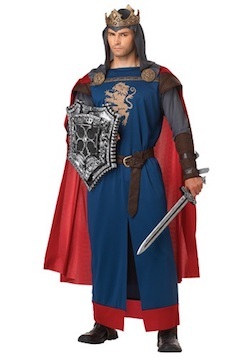 Dress up like the King of the Seven Kingdoms. 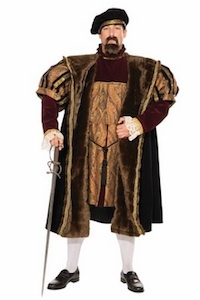 Click here to a medieval King Costume. Together with the crown you will look like King Robert. This costume even features Baratheon’s sigil the stag. 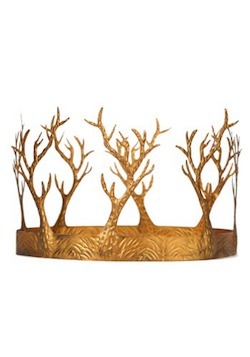 King Baratheon’s crown is a unique one. Remember to get this Game of Throne crown as well. 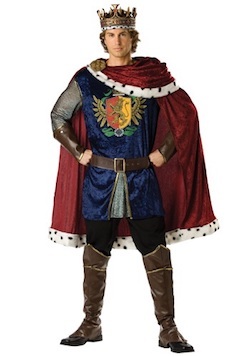 Wear this with your king costume and you will rule the Seven Kingdomgs. 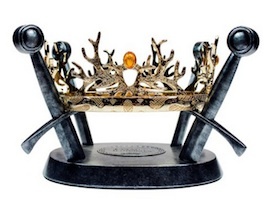 Click here to get the Game of Thrones King crown.